Oxycodone (more often referred to by the brand name Oxycontin) and Percocet (a mixture of Acetaminophen and Oxycodone) are both powerful painkillers which are often prescribed after serious injuries or after surgery to control discomfort. Percocet is essentially a mixture of the main ingredients from Oxycontin and Tylenol. 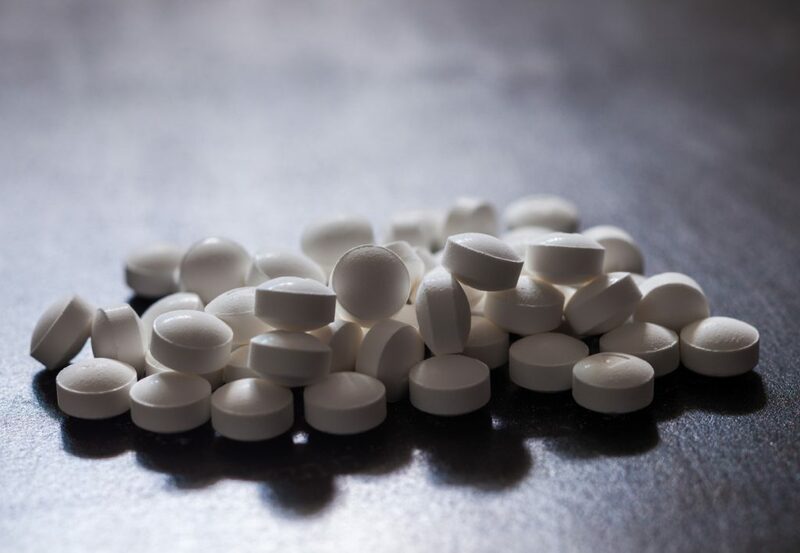 Both Oxycontin and Percocet are controlled substances in New Jersey, meaning that only licensed physicians, pharmacists, or veterinarians are legally allowed to distribute the medications. Unlawful distribution and possession of controlled prescription drugs can carry significant penalties upon conviction including prison sentences of up to ten (10) years. At The Law Office of Chamlin, Rosen, Uliano & Witherington, or criminal defense attorneys have decades of experience serving clients who have been charged with possession and distribution or Oxycontin and Percocet in our local New Jersey communities including Red Bank, Long Branch, Freehold, Eatontown, Ocean, Wall, Ocean County, and the greater Monmouth County area. Do not let serious drug charges ruin your life. Lean on our experience and intimate knowledge of criminal law to protect your legal freedoms and seek reduced or dismissed charges. Call our office today to learn more about how we can best serve you in a free and confidential consultation regarding your Oxycontin, Percocet, or any other prescription drug distribution charges. The criminal defense attorneys of Chamlin, Rosen, Uliano & Witherington all understand that prescription drug distribution charges are extremely serious in New Jersey, with convictions leading to similar sentences to distribution of hard drugs including cocaine and heroin. We believe in protecting our clients’ legal rights when facing such life changing situations, as we have done for decades in local towns including Ocean County, Red Bank, Freehold, Long Branch, Wall, Eatontown, Ocean, and all of Monmouth County. Our experienced criminal defense team is led by a Certified Criminal Trial Attorney, the highest honor granted by the Supreme Court of New Jersey. Contact us online or over the phone via our West Long Branch offices by dialing (732) 440-3950 today for a free consultation regarding your Oxycontin, Percocet, or other prescription drug distribution charges today.